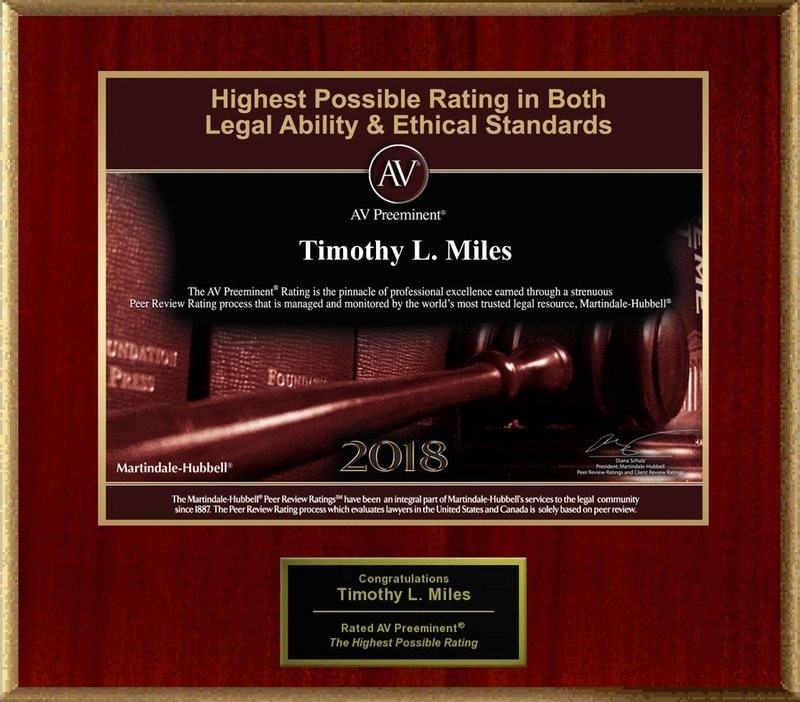 HENDERSONVILLE, TN, August 07, 2018 /24-7PressRelease/ — Martindale-Hubbell® has confirmed that attorney Timothy L. Miles still maintains the AV Preeminent Rating, Martindale-Hubbell’s highest possible rating for both ethical standards and legal ability, even after first achieving this rating in 2014. For more than 130 years, lawyers have relied on the Martindale-Hubbell AV Preeminent® rating while searching for their own expert attorneys. 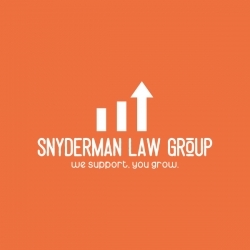 Now anyone can make use of this trusted rating by looking up a lawyer’s rating on Lawyers.com or martindale.com. The Martindale-Hubbell® AV Preeminent® rating is the highest possible rating for an attorney for both ethical standards and legal ability. 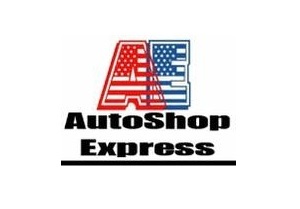 This rating represents the pinnacle of professional excellence. It is achieved only after an attorney has been reviewed and recommended by their peers – members of the bar and the judiciary. Congratulations go to Timothy L. Miles who has achieved the AV Preeminent® Rating from Martindale-Hubbell®. The plaque shown here commemorates Timothy L. Miles’s recognition.